The first round of the newly introduced Aiteo Cup has been made with tantalising ties ahead. 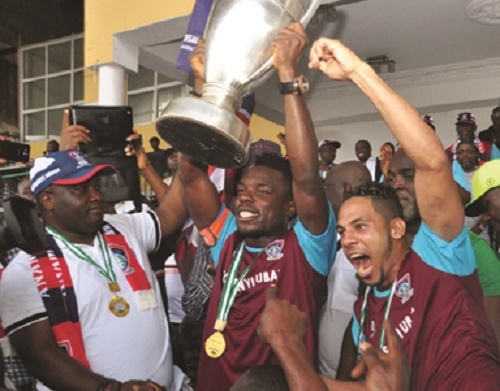 Holders of the defunct Federation Cup, FC IfeanyiUbah will face rookies Yarma Light. 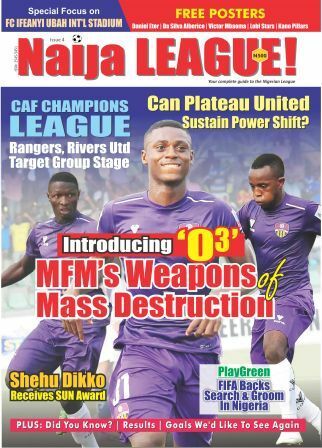 Interestingly, five matches will have teams from the Nigeria Professional Football League in action, while the remaining eight will confront lesser rated opponents. The Aiteo Cup is without the topflight duo of Remo Stars and Gombe United, who failed to emerge from Ogun and Gombe States respectively.